It doesn’t matter if you’re a business owner or a regular citizen living in Atlantic County — your accessibility, as well as the accessibility of others, should always be a top priority. At Able Care Group in New Jersey, we believe that getting around your home and community should not be an obstacle. This is why we’re proud to offer mobility solutions, such as indoor and outdoor stairlifts, vertical platform lifts, ramps, elevators, and so much more. Get started by contacting our team, and learn more about how you could get your mobility back on track. Stairs should never be an obstacle, but for many people, this is often the case. 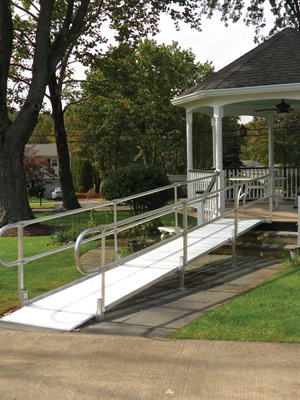 Call Able Care to make your business or home more accessible for all — get aluminum ramps, commercial ramps, or portable ramps installed today! No one should have to avoid the second story of their home in order to protect themselves from falls. 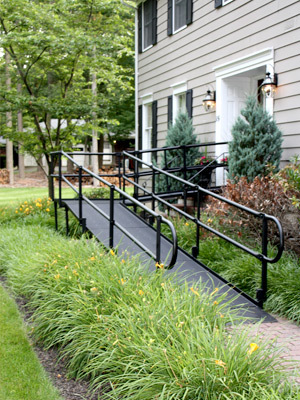 Let Able Care Group make your mobility a priority, and get the best in curved rail, straight rail, indoor, or outdoor stairlifts. If you or a loved one in Atlantic County are not able to get up and down the steps with ease, know that you’re not alone, and know that Able Care Group is here to help. 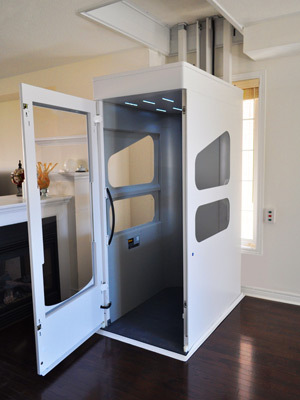 We can install extended, enclosed, and vertical platform lifts for your home or business. Give us a call today, and get your mobility back on track. 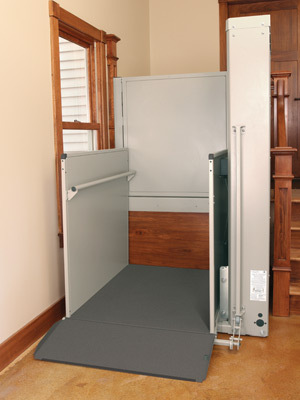 With a commercial or residential elevator installed by Able Care Group, you can see tremendous improvement in accessibility. We believe mobility is a right, not a privilege, which is why we are committed to providing your home or business with only the best in elevators. 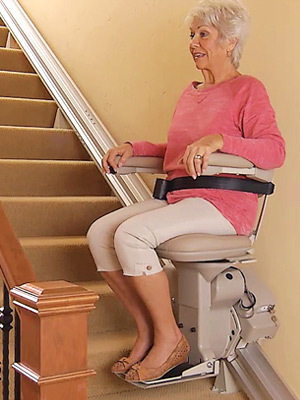 Able Care Group has a number of pre-owned equipment options for you to consider, including stairlifts, ramps, and more. This is a great way to get the equipment that can get mobility back on track, without having to break the bank.